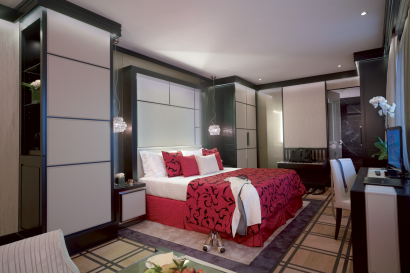 Mr. Soleri accounts a significant experience in the 5 star Hotel Industry within prestigious internationals companies. 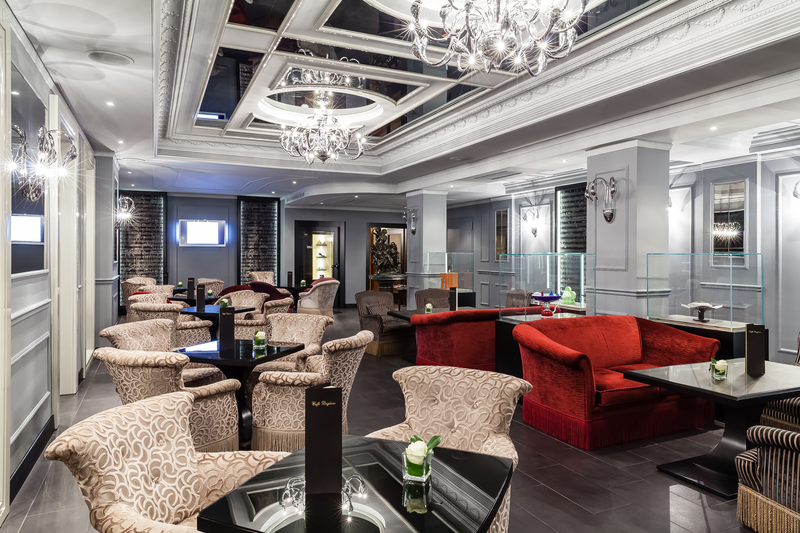 Baglioni Hotel Carlton is situated on the fashionable Via della Spiga in Milan, the geographic and symbolic center of the city at a crossroads of established tradition and a glamorous future. 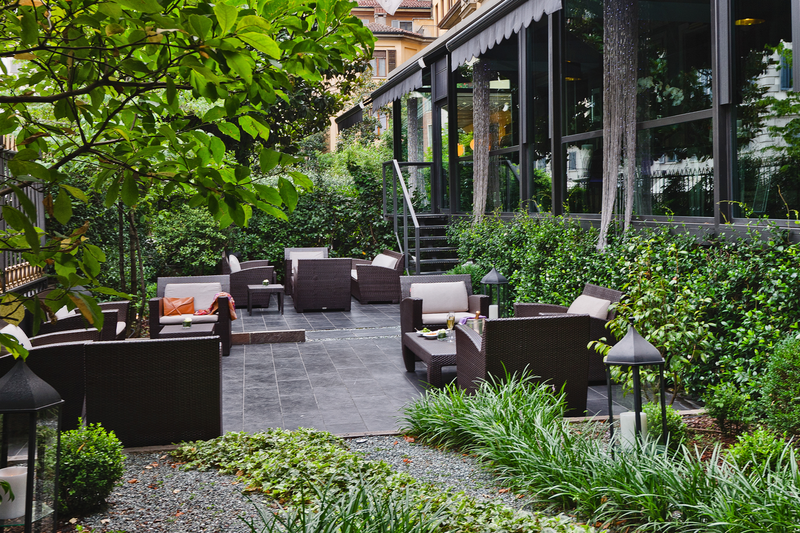 The hotel opened in 1962 in a place where the waters of the inner circle of the Navigli canals once flowed near an old mill. 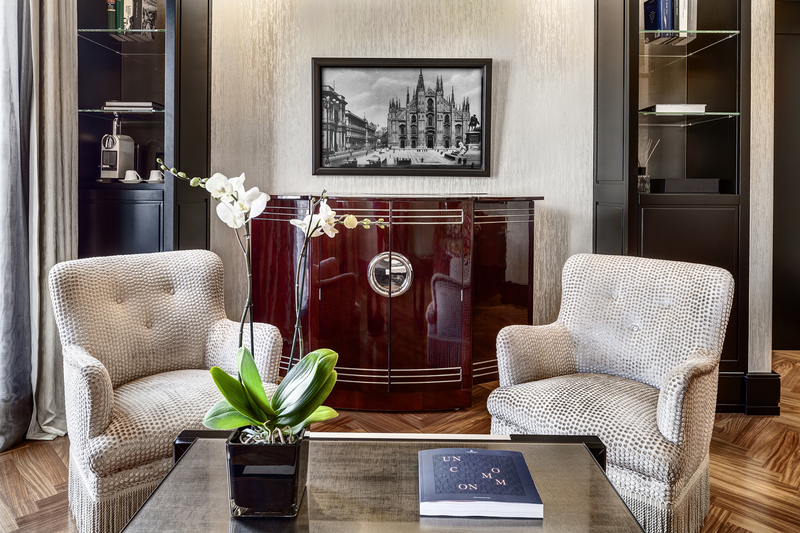 It is the only hotel in Milan that can boast such a prestigious address, which is lined with iconic fashion showrooms indicative of Milan’s past as the home of silk mills and dressmaking shops. 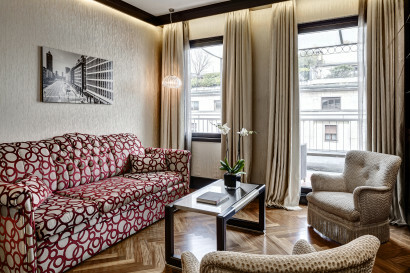 The hotel is the only hotel in the city with direct access from pedestrian street Via della Spiga with its luxury boutiques, close to the financial district and the main cultural attractions. 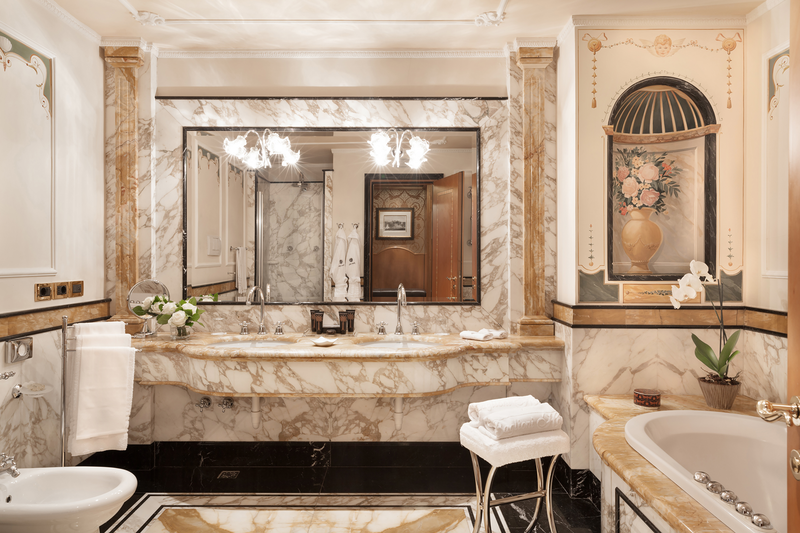 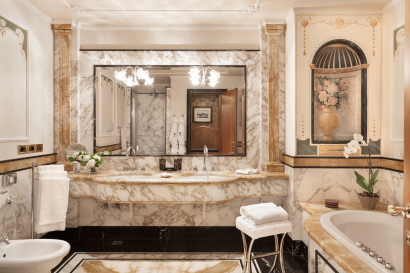 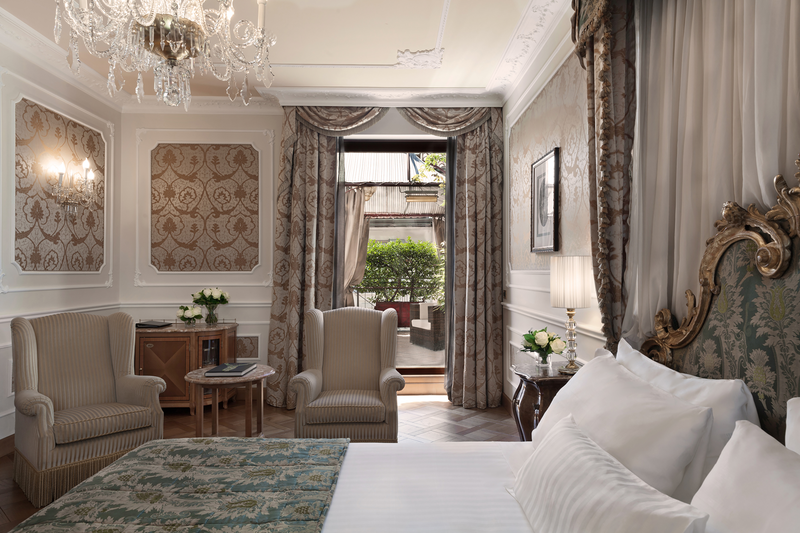 Baglioni Hotel Carlton is just a stone’s throw away from Milan’s iconic places like the impressive Gothic Duomo, Teatro alla Scala, Castello Sforzesco and Leonardo da Vinci’s Last Supper. Thanks to partnerships with exclusive experience providers, is it possible to offer our guests Milanese Signature experiences to discover the city way of life in a unique way. Italian Design lovers cannot miss the chance to privately visit one of the most important Italian showrooms in Milan and to enjoy the city under the eye of one of the youngest talented Italian artists. The experience include a visit to some of the city’s treasures and hidden angles with a contemporary eye approach on a tailor-made tour from Renaissance spots to contemporary Milanese Design. 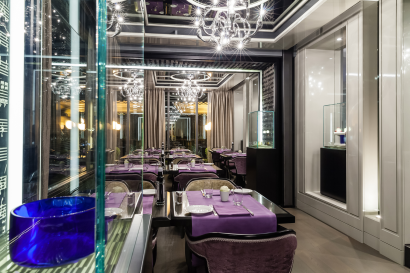 At the end, you can sit for a one-of-a kind photo portrait, and enjoy a quit and exclusive dinner in the artist’s studio. 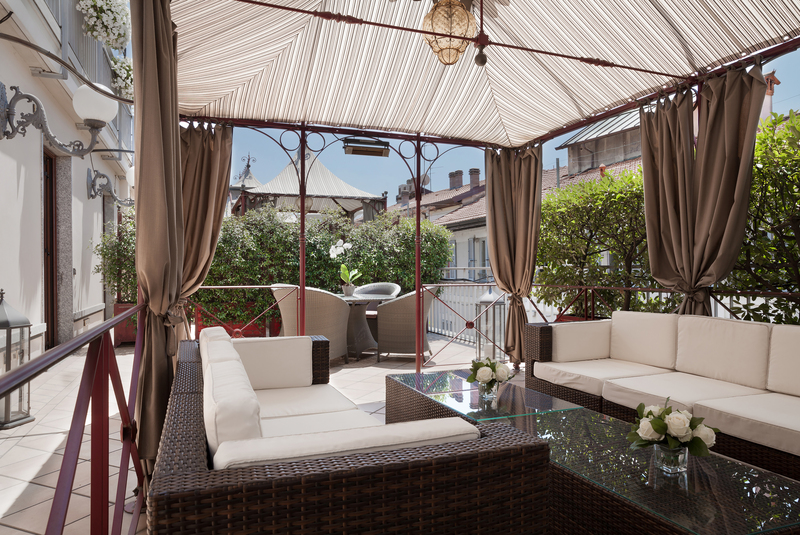 Baglioni Hotel Carlton boasts an exclusive collection of Grand Deluxe Rooms and Suites featuring spacious private terraces overlooking Milan’s most prestigious shopping street “Via della Spiga”. On request it is possible to create ad hoc set up to enjoy these luxury private spaces at the best, like the hotel staff did on the occasion of an important Arabian guest’s stay, that asked to recreate a desert oasi with luxury tents and evocative lighting on its suite’s private terrace. • 1 Montenapoleone Terrace Suite: the height of luxury, designed for complete comfort, consists of two interconnecting suites with large private terraces, an heaven of relaxation and tranquility. 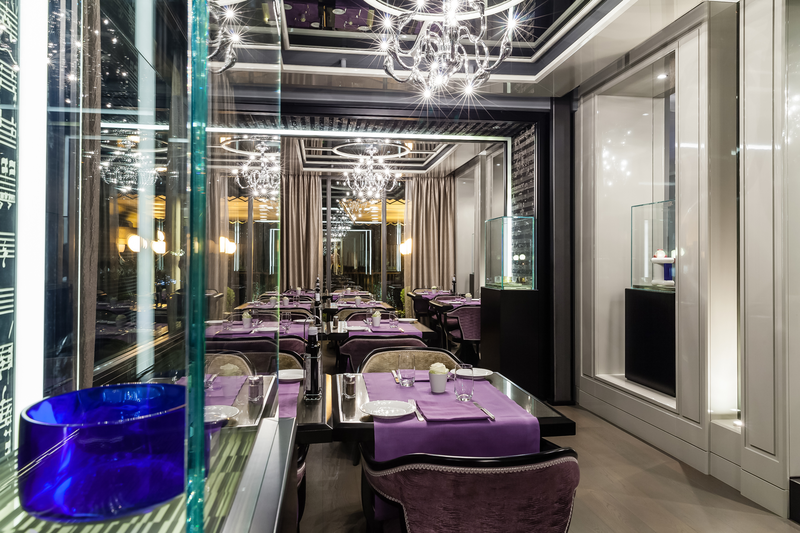 The Hotel’s historic restaurant Il Baretto al Baglioni is a traditional Milanese restaurant with the look and feel of an English clubhouse, offering a lighter style of Milanese and Mediterranean cuisine. 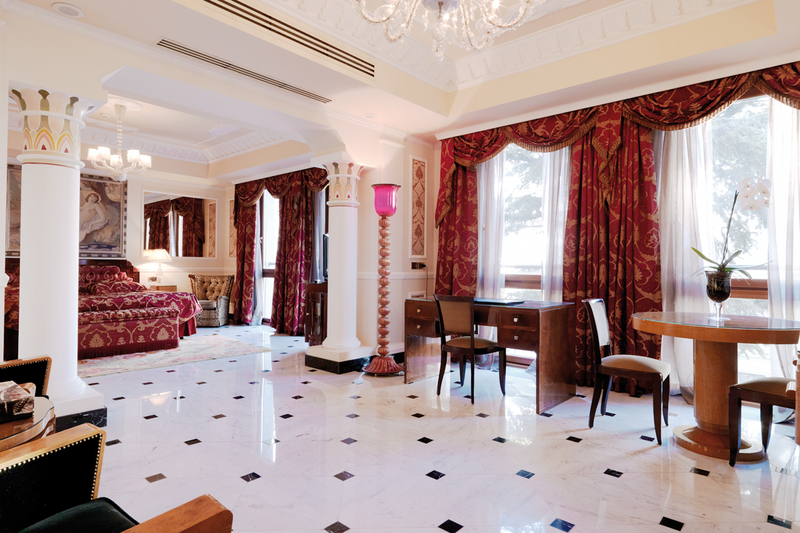 It has historically been the meeting place of international political figures, journalists, designers and creative types. 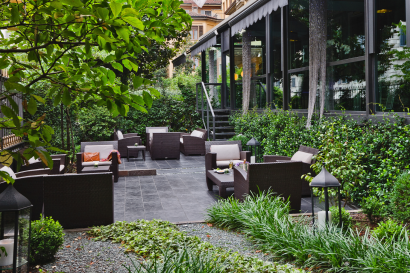 Caffè Baglioni, with its patio garden, is a more casual, comfortable dining venue for small meetings or private events. The menu includes a selection of classic Italian cocktails and aperitivos, snacks and light gastronomic treats. 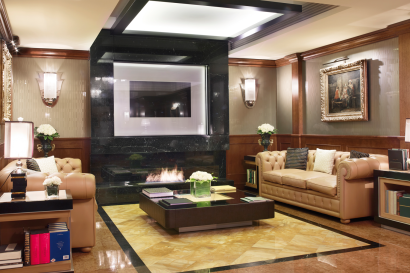 Spiga 8 SPA is an oasis of personalized wellbeing in the heart of the city. 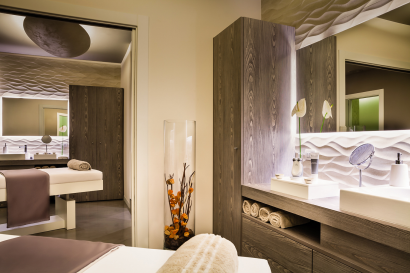 The SPA, that also boasts a gym, partners with internationally renowned brands to offer guests the best of cutting-edge beauty treatments, such as Natura Bissé and NuFACE.